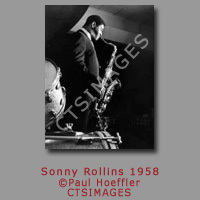 Toronto-based photographer Paul Hoeffler has been documenting jazz musicians since the mid 1950’s. 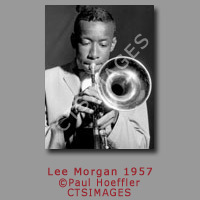 His mentor, Minor White at the Rochester Institute of Technology, encouraged him to focus his photography on what he simply loved to do, that is, focus his craft on creating jazz photographs that were personal in style. 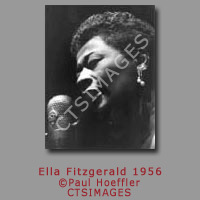 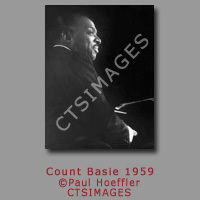 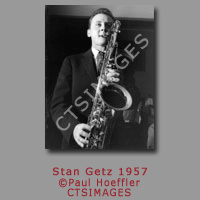 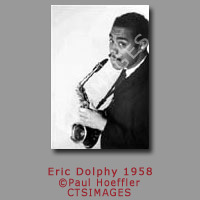 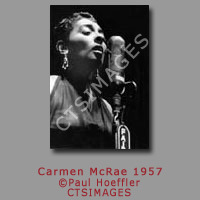 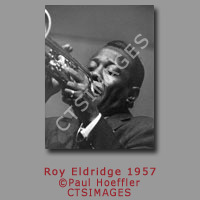 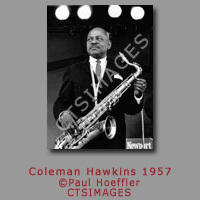 Photographing legends such as Louis Armstrong, Billie Holiday, Nat King Cole, Ella Fitzgerald and hundreds of others, Hoeffler also documented the historically important Newport Jazz Festivals in the mid to late 1950’s. 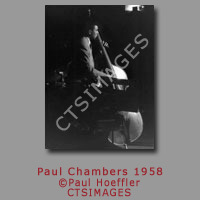 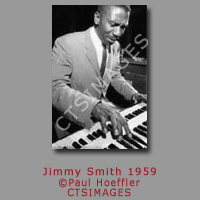 His keen interest and deep appreciation of the jazz scene are reflected in his unique images. 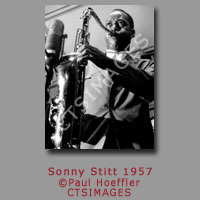 Paul Hoeffler is a world renowned photographer, master printer and his work is represented in numerous museums, galleries and private collections.